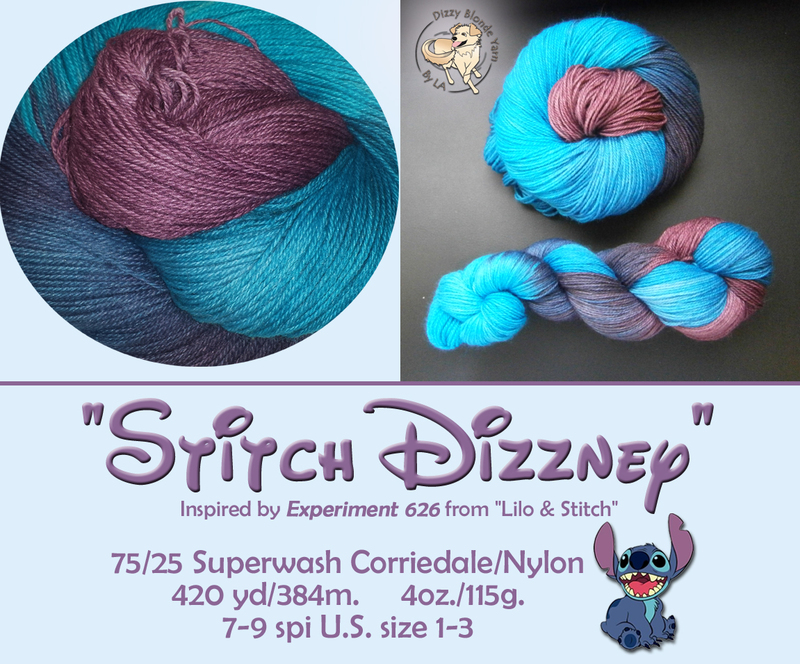 The official Knit Dizzney 2014 yarn, “Stitch Dizzney” will soon be available for purchase or pre-order! It’s 4 ounces, 425 yards of Dizzy Blonde Studios Lambie Toes base done in glorious variegation: rich wedgewood, vibrant seabreeze, luscious plum and deepest aubergine. All this for only $23. Stitch Dizzney will be dyed on an “as ordered” basis, so please allow 2-3 weeks for delivery. 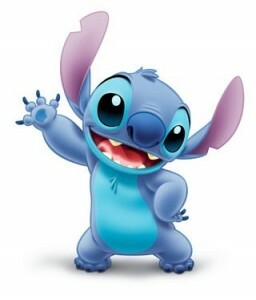 Stitch Dizzney is available to everyone, but for a limited time only. If you’re unable to attend Knit Dizzney, you can purchase the yarn here, starting July 21st until September 31st, 2014. Otherwise, you can pre-order by using the form that I will post on 7/21. Pre-ordering is only for those who will be attending Knit Dizzney 2013. Deadline for pre-orders is August 15, 2014.